Virginia has declared a state of emergency for Hurricane Florence expected to make landfall tomorrow. Parts of the First District fall in the path of the storm and will likely experience flooding, power outages, road closures, and other inclement weather. It is critical to continue following directions of local officials and take every opportunity to prepare ahead of time. I wanted to share some resources so you can keep yourself, your family, and our communities safe. Be Informed. Knowing what to do before, during, and after an emergency is a critical part of being prepared. 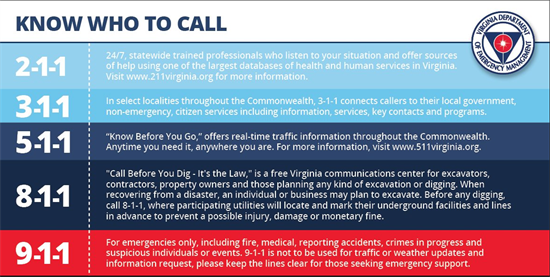 Know what emergency numbers to call. Veteran Hurricane Hotline Number: 1-800-507-4571.This number is good for Veterans who need assistance or family members trying to locate their Veteran relatives. The call center is manned with the most up-to-date information for affected areas and will relay/initiate call information between Veterans and related facilities to help them find assistance. Family Emergency Plan. Make sure your family has a plan in case of an emergency so that everyone is on the same page about how you will get in contact with each other, where you will go, and what you will do in an emergency. 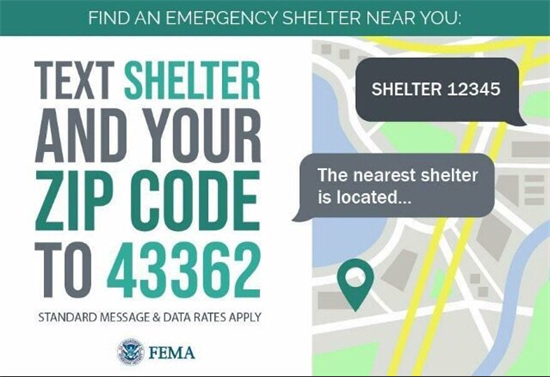 Keep a copy of this plan in your emergency supply kit or another safe place where you can access it in the event of a disaster. Options for Protection. Depending on your circumstances and the nature of the emergency, the first important decision is whether you stay where you are or evacuate. If you have been ordered to evacuate, follow the directions of local officials. You should understand and plan for both possibilities. You can also check out the Virginia Hurricane Evacuation Guide on what to do just in case you need to evacuate your home. Severe Weather Checklist. Learn the steps to take before, during, and after severe weather hits. Warning Systems and Signals. Stay informed during a disaster through emergency broadcasts. Additionally, the Virginia Evacuation Coordination Team for Operational Response, along with the Virginia Department of Transportation, has created preparedness videos on hurricane evacuations and emergency supplies that can be viewed on YouTube or at www.ReadyVirginia.gov. 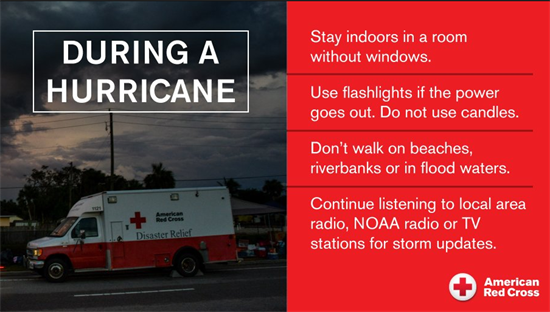 Help tips if you are trapped inside from flooding or power outages. 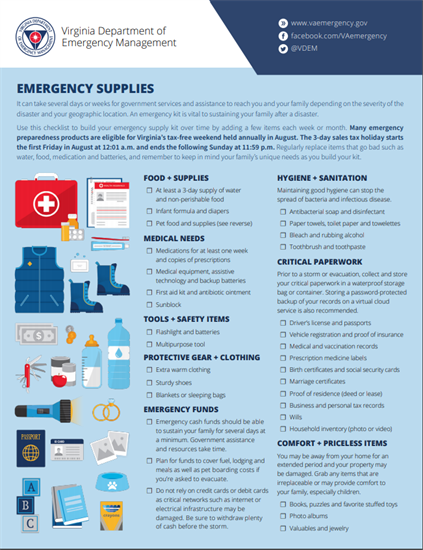 Use this Flood Safety Checklist provided by the Red Cross to be sure you are informed and prepared for any flooding that may occur in your area. Listen to news reports for possible flood warnings and reports of flooding in progress or other critical information, like whether the community’s water supply is safe to drink post-flooding. Know the difference between a Flood/Flash Flood Watch (which means flooding is possible in your area) and a Flood/Flash Flood Warning (which means flooding is already occurring or will occur soon in your area). Use caution when driving. Six inches of water will reach the bottom of most passenger cars causing loss of control and possible stalling. A foot of water will float many vehicles while two feet of rushing water can carry away most vehicles including sport utility vehicles (SUV’s) and pick-ups. Take care of your family first!